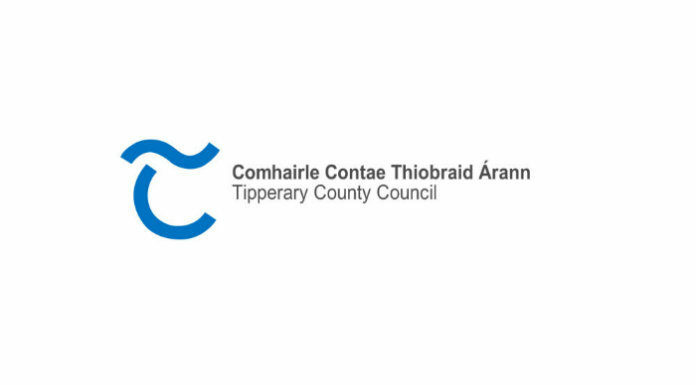 Tipperary County Council has set a date of the 23rd of November for its annual budget meeting. Several councillors were concerned with the amount of funding the Premier would receive for much needed works throughout the county. In September, Councillors voted to remove the 10 percent increase on the local property tax, removing just over a million euro from the coming budget. Fine Gael Cllr Michael Fitzgerald, felt that a host of projects across Tipperary would be hit by the loss of the LPT.